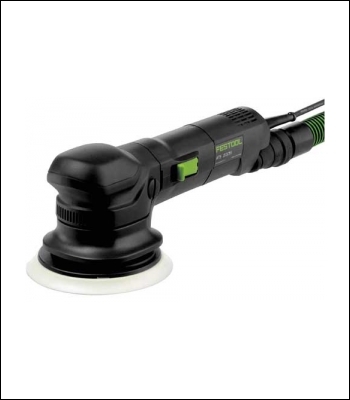 Sanding pad brake for safe, faultless work with no reworking costs. Extremely powerful for efficient work. Intermediate varnish sanding over larger areas. Light sanding of paint and varnish. Sanding filled areas.